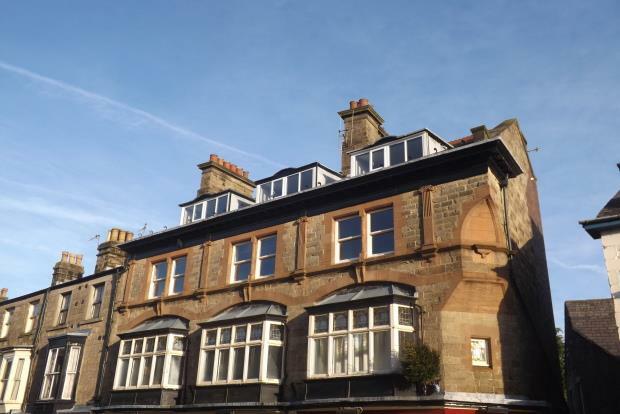 1 Bedroom Apartment To Rent in Buxton for £475 per Calendar Month. A great one bedroom apartment in the popular spa town of Buxton. Ideally located for access to Buxton's range of popular amenities, the property is comprised of: spacious open plan lounge with dual aspect, breakfast kitchen with integrated appliances and breakfast bar as well as a well proportioned double bedroom and a modern bathroom accessed off the bedroom. Call today to secure your viewing!